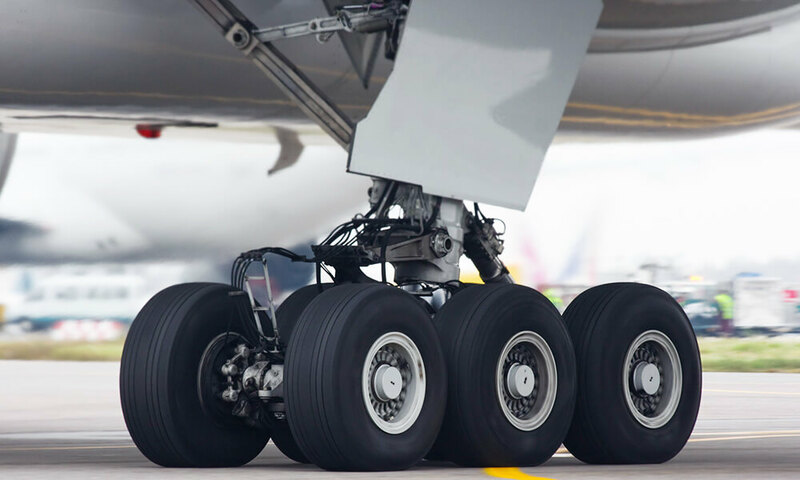 The aerospace industry requires highly accurate deep hole drilling of exotic materials, such as Inconel and titanium alloys. 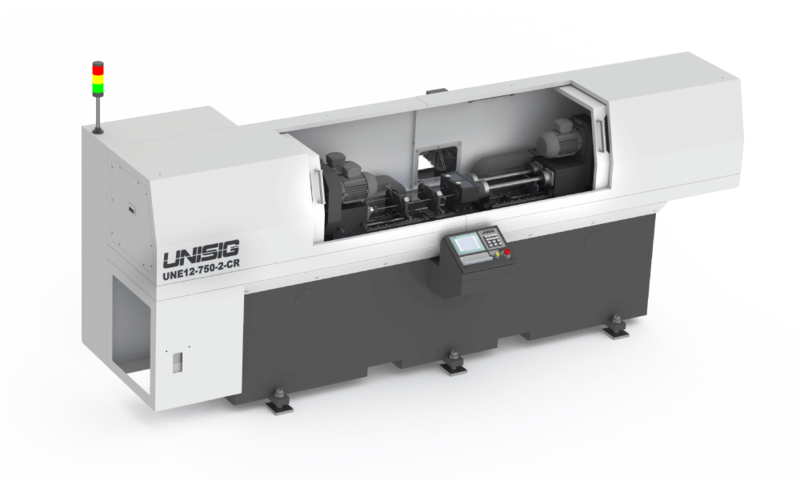 UNISIG provides deep hole drilling machines that handle these materials with accuracy, as well as uncommonly shaped aerospace components. Machines are designed with features to handle aerospace drilling with accuracy and efficiency. 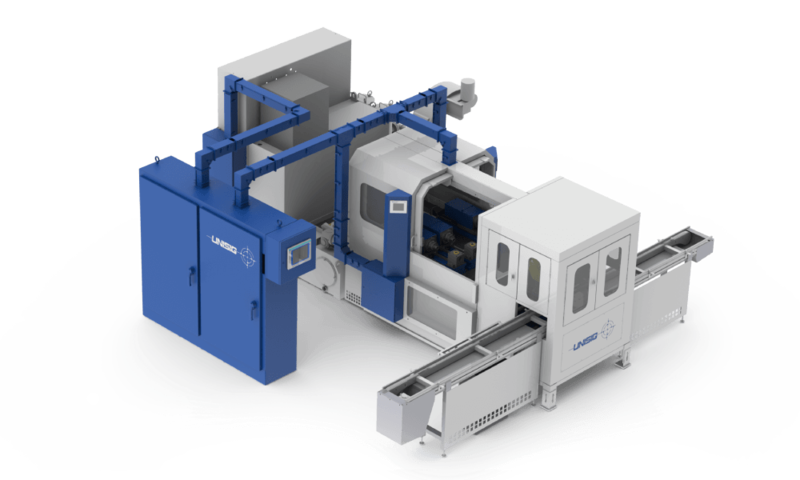 All UNISIG B-series machines are capable of being configured for internal profiling with the bottle boring process, common in landing gear production, allowing aerospace manufacturers to efficiently meet their production needs on one machine. B-series ballscrew machines drill and bottle bore main landing gear cylinders and other aerospace components. The B700 Drop Bed model is specifically designed to handle a range of complex aerospace components which may be irregularly-shaped. 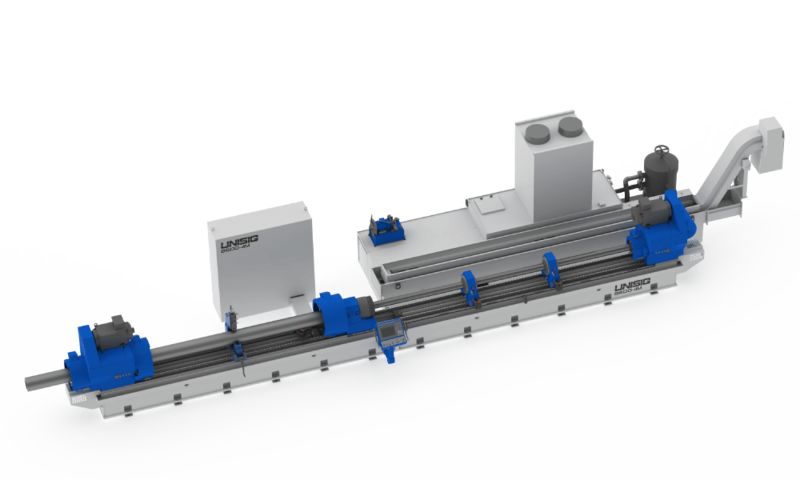 B-series rack and pinion machines drill and bottle bore larger landing gear cylinders and components while maintaining precision accuracy, even in exotic materials. Compact gundrilling machines are ideal for on-center drilling of smaller components of aircraft such as door hinges. 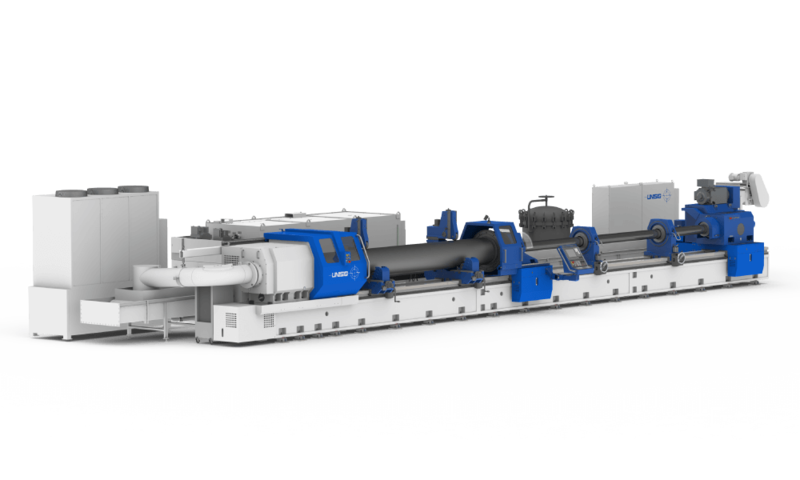 UNI machines BTA or gundrill smaller on-center holes found in turbine shafts, as well as rotary components such as helicopter crankshaft components. UNI machines are often designed with automation capabilities for maximum efficiency. Submit your application for a quote for aerospace drilling machines.